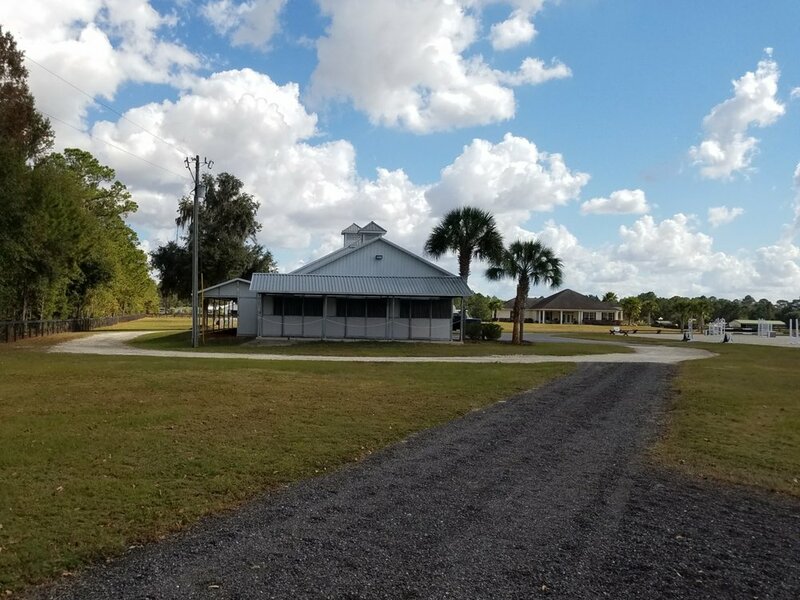 Weatherly is located in the heart of Ocala horse country and has been home to Flynn Sport Horses since 2013. 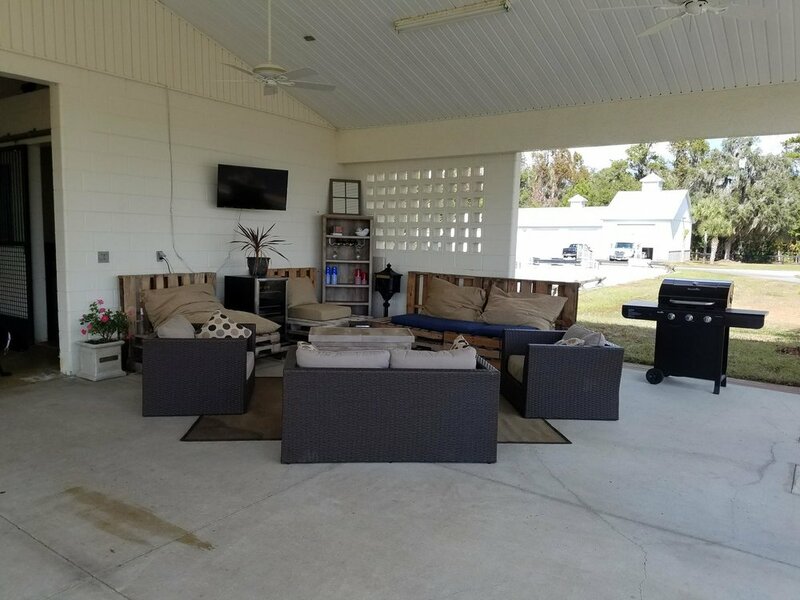 The farm consists of a 12 stall main barn with aTheraPlate, fly spray system, stall ceiling fans, automatic waterers, as well as a climate controlled tack room, office, and laundry room. 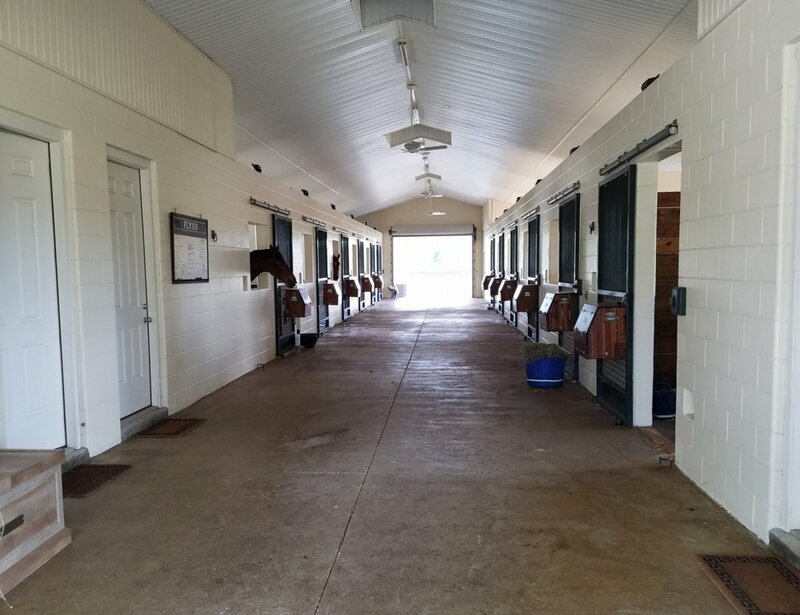 There is an additional shed row barn with of 9 stalls for a total of 21 stalls on the farm. 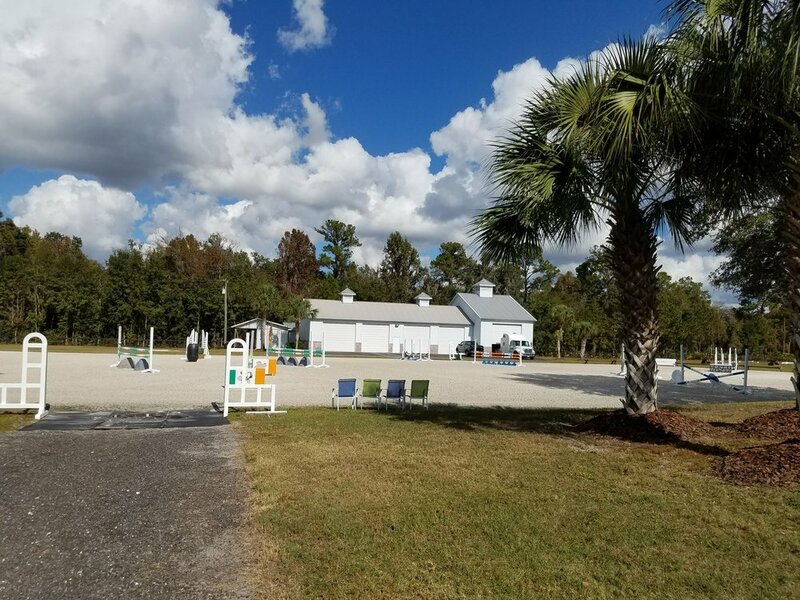 Training facilities include a 30mx70m arena with EuroFelt footing, grass dressage arena, an additional grass jumping field, and ample hills (yes, hills in Florida!) for conditioning. We make it a priority to have the newest and best jumps to ensure our horses are always well prepared to perform at all of the top venues in the world. If you have any questions, please Contact Us today!